Declawing.com-informative website explaining the declaw procedure, alternatives, and proper nail care. Indoor cat considerations-discusses the medical and behavior considerations for keeping cats indoors with an emphasis on enriching the home to make it equally as exciting as the outdoors. 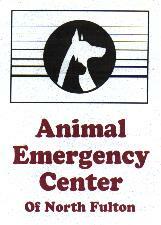 Fundamentally Feline-behavior consulting, educational materials, How-To video's and more. Postively.com-Positive Reinforcement Dog Training for kitties that live with dogs. Foraging toys, scratching posts & custom built vertical space. For all things clicker training! Your one stop source for all things foraging! Fun gifts for cats and cat lovers! 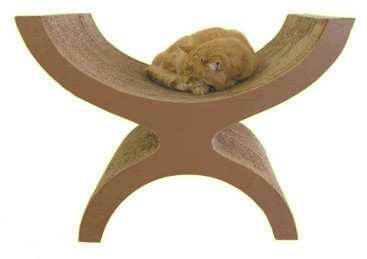 Contemporary cat furniture for the fashionable feline! Cat style, fashion, toys, & home decor. Kittypod! Designer cardboard cat castles!